This popular tea towel is back in stock! 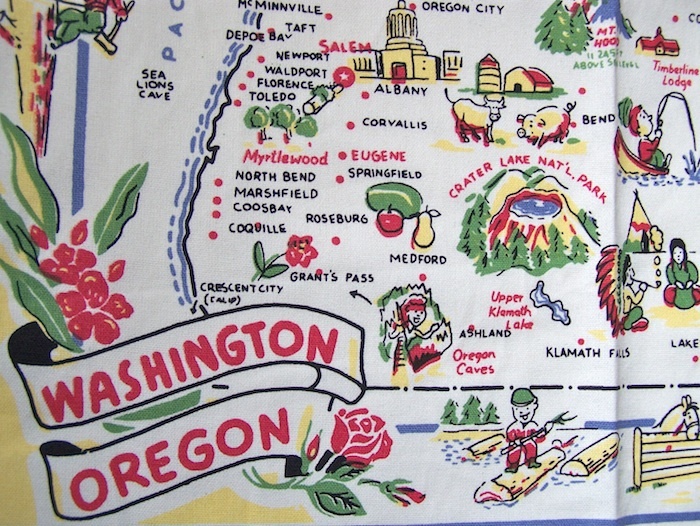 These towels highlight places all over both Oregon and Washington with some fun characters in the mix. Grab one for yourself and one for a friend. What a great addition to the kitchen!